Currently studying History BA at Oxford university. Most of my resources are revision tools used for my AS and A2 exams. Feel free to ask any questions you may have regarding my resources! Notes on Situation Ethics, suitable for AS / A2 Philosophy or Religious Studies students. These can be used either as a revision tool or to further learning in lessons. These notes cover the following: key terminology social and historical context the concept of best interests the Four Presuppositions the Six Fundamental Precepts Evaluations by scholars This resource includes quotes and examples from scholars to support your responses in essays. 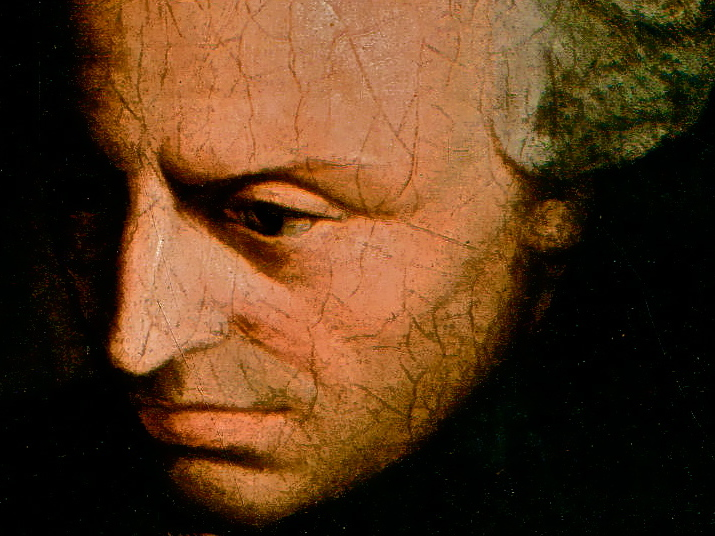 Brief revision notes for Kantian Deontology, suitable for AS / A2 Philosophy or Religious Studies students . 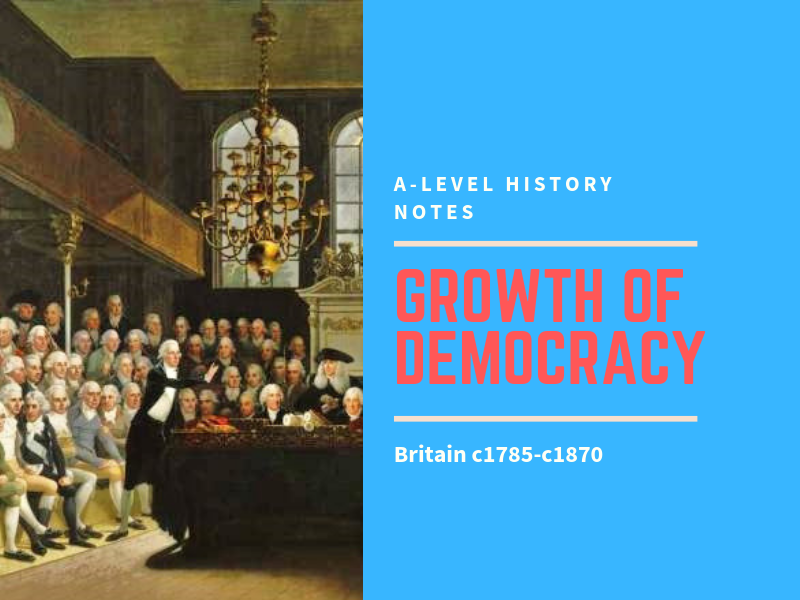 Covers the following; Key Features Non-Consequentialism Duty &amp; the Good Will The Categorical Imperative Freedom &amp; Autonomy Summum Bonum Contains lots of quotations to support your points in essays. Useful to review and support pre-existing knowledge. 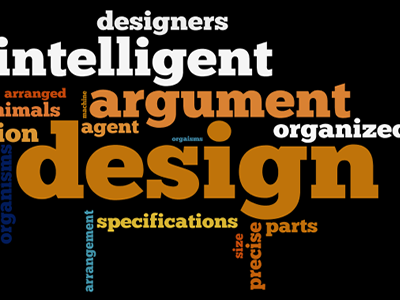 Notes on The Design Argument, suitable for AS / A2 Philosophy or Religious Studies students. These can be used either as a revision tool or to further learning in lesson. These notes cover the following: key terminology Paley and the analogical argument Aquinas and the Fifth Way Swinburne and Regularities of Succession Swinburne and the argument from Probability The Aesthetic Argument The Anthropic Argument Eschatological Verification Criticisms from Dawkins, evolution, Mill, Hume, Epicurus key quotations and explanations of these concepts This resource includes quotes and examples from scholars to support your responses in essays. 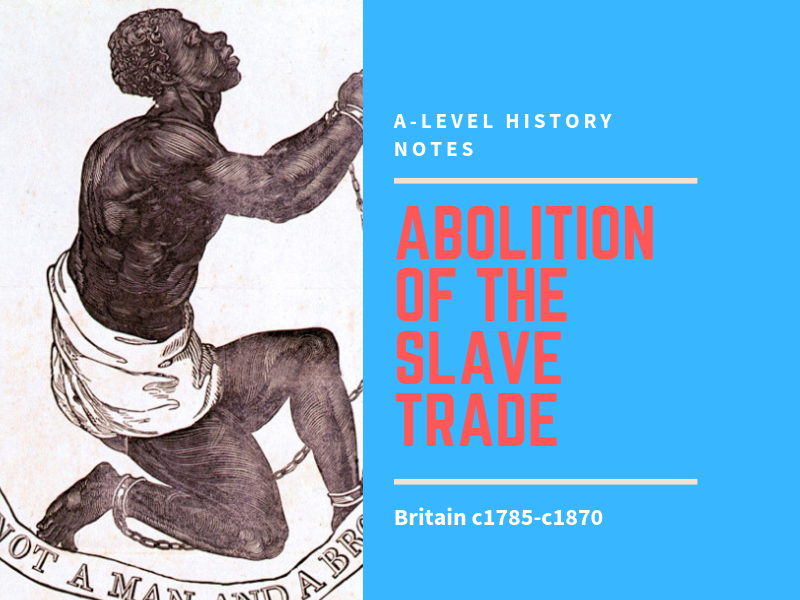 Abolition of the Slave Trade - British History 1785 - 1870 15 pages of quality notes on the topic of the Abolition of the Slave Trade in Britain, suitable for AS / A2 History students. 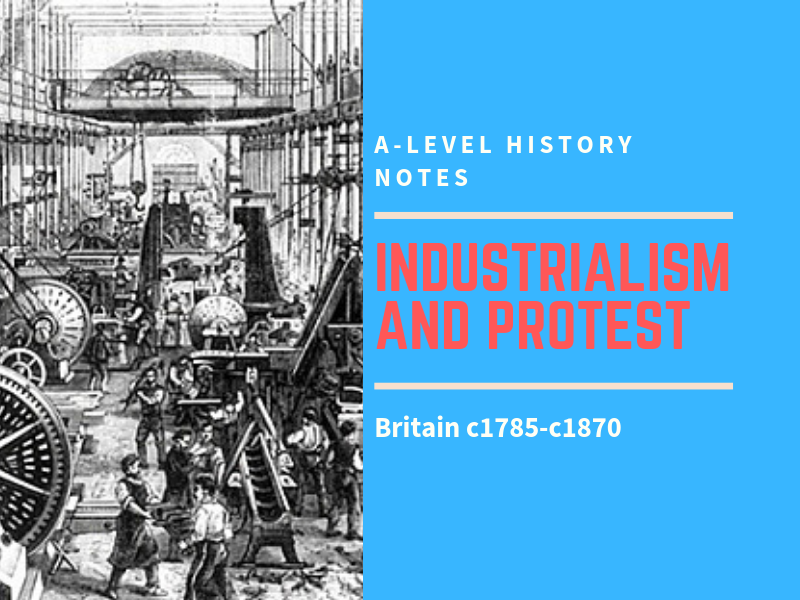 These notes were made for Edexcel’s Britain; Democracy, Protest and Reform 1785-1870 course. These can be used either as a revision tool or to further learning in lessons, and cover all of the key content needed to achieve a top grade in an A2 exam. These notes cover the following: timeline of key events the significance of humanitarianism Quakerism, Evangelicals and the Society for Effecting the Cause of Abolition economic and financial considerations the work of individuals - Clarkson, Wilberforce and Equiano American War of Independence the French Revolution the 1806 Foreign Slave Trade Act Slave Rebellions and Resistance Includes assessment of key historians associated with each interpretation - these notes can therefore also be used for a source-based paper. These historians include Williams, Anstey, Walvin, Hochschild and Richardson. 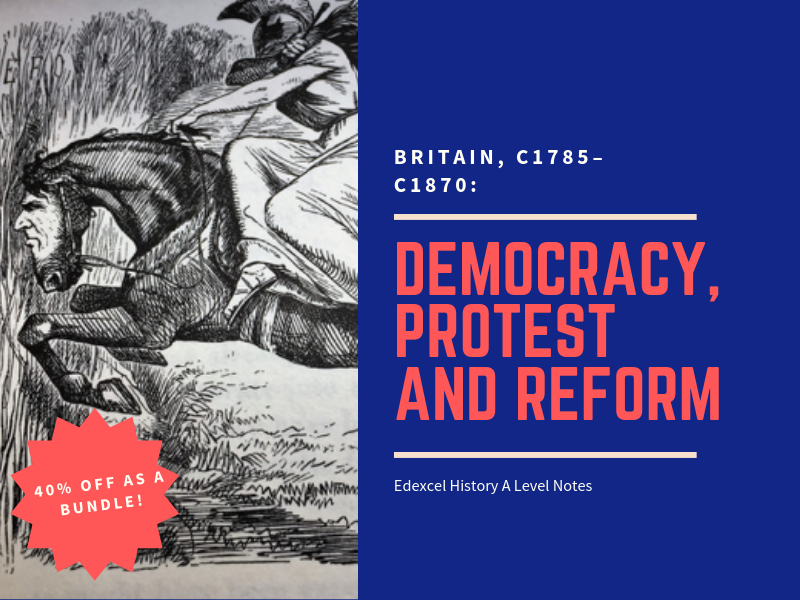 This bundle contains detailed and comprehensive revision notes on all five of the sections covered in Edexcel’s module; Britain 1785 - 1870 ; Democracy, Protest and Reform from an A* student. 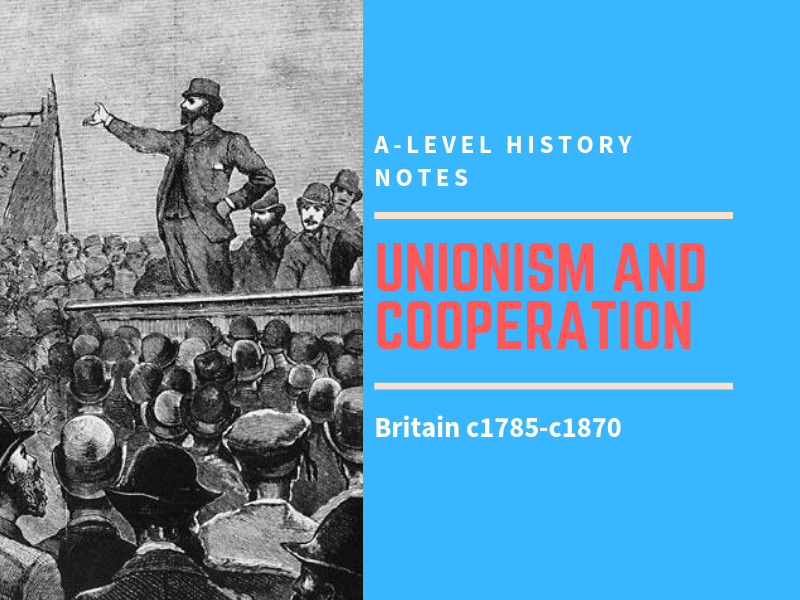 Over 50 pages of quality notes on the following topics the abolition of the slave trade the growth of parliamentary democracy industrialisation and protest poverty and pauperism unionism and co-operation These notes are formatted thematically, making it easier to structure essay responses and target the key conceptual and historiographic issues surrounding each topic. Key dates, individuals and statistics are highlighted throughout the notes. Save 40% when buying as a bundle! 10 pages of quality notes on the Ontological Argument, suitable for AS / A2 Philosophy or Religious Studies students. These can be used either as a revision tool or to further learning in lessons, and cover all of the key content needed for an A2 exam. These notes cover the following: key terminology and definitions St Anselm and the origins of the argument Gaunilo and his critiques of Anselm Aquinas Descartes Leibniz modern approaches to the issue; Malcolm and Plantinga criticism and evaluationof the argument from Hume, Kant, Moore, Russell, Gasking, Oppy, Dawkins, Davies &amp; Thompson This resource includes scholarly quotes and examples from key thinkers to support your responses in essays. Notes on the Non-Existence of God &amp; Critiques of Religious Belief, suitable for AS / A2 Philosophy or Religious Studies students. 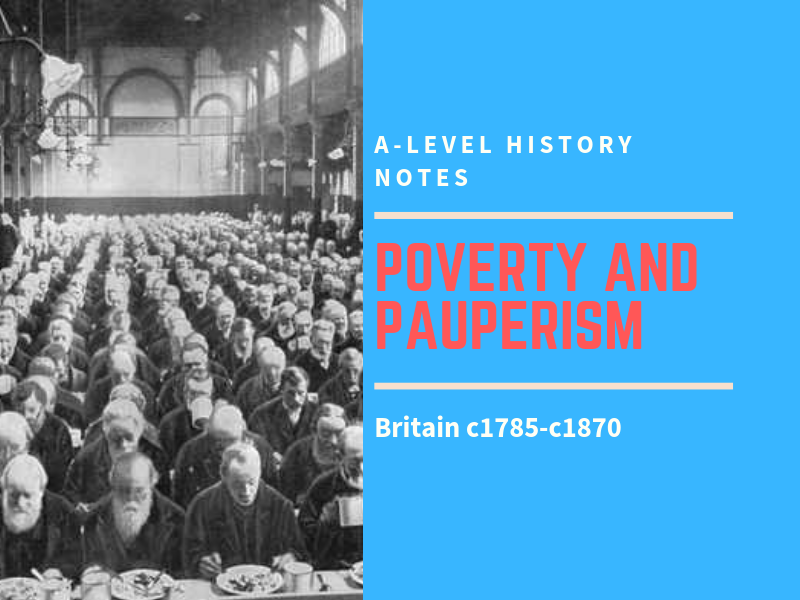 These can be used either as a revision tool or to further learning in lessons, but cover all of the key content that may be needed in an A2 exam. These notes cover the following: introduction to the notion of atheism sociological critiques of faith - Durkheim and *Marx psychological critiques of faith - Freud critical evaluation of these theories This resource includes scholarly quotes and examples from key thinkers to support your responses in essays. Consolidated notes on the Problem of Evil and Suffering, suitable for AS / A2 Philosophy or Religious Studies students. They cover the responses made by religious thinkers to the issue of evil and suffering. These can be used either as a revision tool or to further learning in lessons, but cover all of the key content needed in an AS examination. These notes cover the following: introduction to the problem of evil and suffering Augustinian theodicy Irenaean theodicy Process Theodicy Protest Theodicy critical evaluations of all of these theodicies This resource includes scholarly quotes and examples from key thinkers to support your responses in essays. 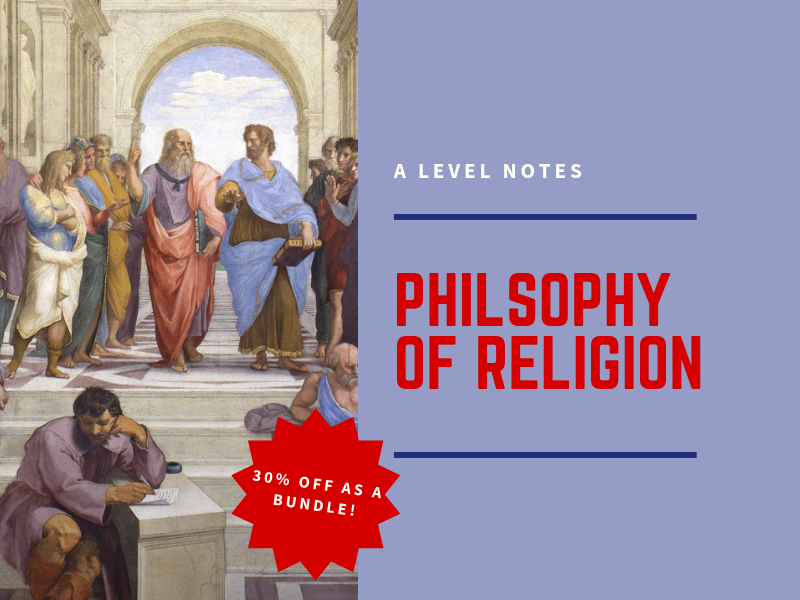 This bundle contains detailed and comprehensive revision notes on four of the sections covered in Edexcel’s Philosophy of Religion AS / A2 examination. They include quality notes on the following topics: Critiques of Faith and the Non-Existence of God The Design Argument The Ontological Argument the Problem of Evil and Suffering These notes are formatted in order to explain and evaluate scholarly ideas. Quotations from key contributers are included throughout, as well as examples to use to support your essay responses. These notes target the key concepts and issues that examiners are looking for! Save 30% when buying as a bundle!